On Tuesday 10 November 2015 at St John's Smith Square, London, the pianist Alexandre Tharaud will be playing Bach's Goldberg Variations at a concert to raise funds for the It's All About Piano! festival which happens each March at the Institut Francais in London. The concert will be followed by a reception, in the presence of H.E. The French Ambassador Madame Sylvie Bermann. Funds raised will allow performances and events of It’s All About Piano! to be free, and the programme of the 2016 edition (18-20 March) will be released at Tuesday's event. 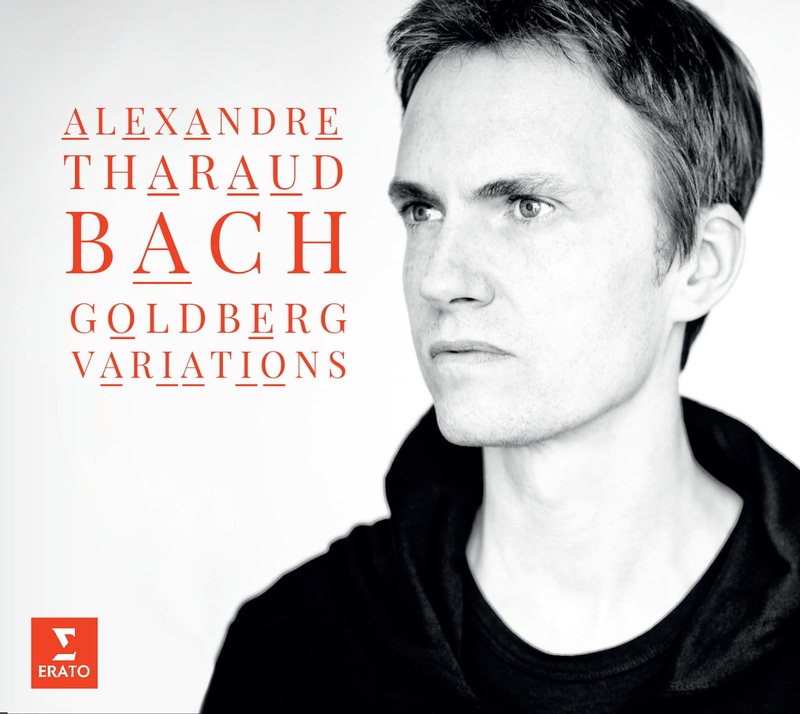 Alexandre Tharaud's recording of Bach’s Goldberg Variations was released on on the Erato label on 16 October as a double album (CD and a filmed full performance on DVD) and on a limited-edition LP (with free digital download included). It's All About Piano! is the only festival in London solely dedicated to the piano, from classical to jazz, as well as family concerts, free tuition, ciné concerts and storytelling. In just 2 years, the festival has invited not less than 40 pianists and generated 70 events including Katya Apekisheva, Imogen Cooper, Graham Johnson, David Kadouch, Cyprien Katsaris, Alexei Lubimov, Charles Owen, Lucy Parham, Anne Quéffelec, Pascal Rogé, Jacky Terrasson, Baptiste Trotignon, and Nick van Bloss.